Houston Bus Services has been serving Houston and surrounding areas since 1999. 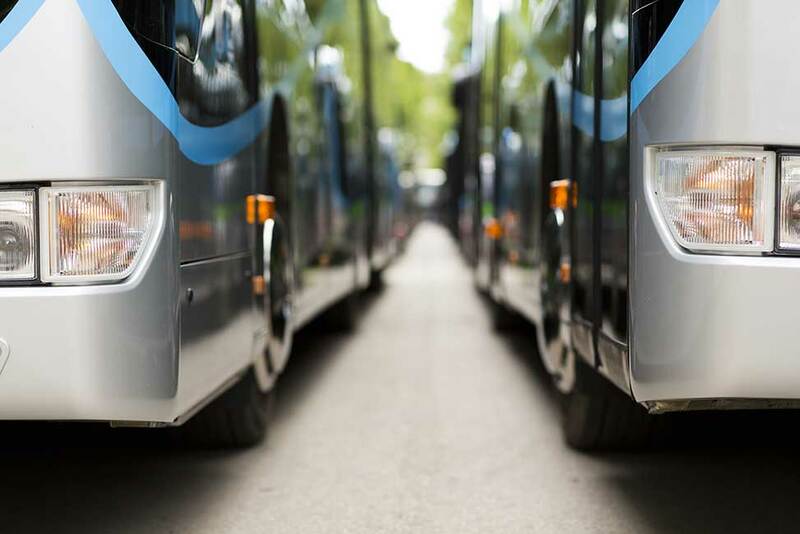 Houston Bus Services can proudly say that we are considered one of the largest Bus and limousine companies in the state of Texas. Houston Bus Services with a highly professional team can handle your next important visit such as Airport Transfers, Corporate Events, Cruise Transfers, Concert Events, Church Transportation, Graduation Events, Theater, City Tours, Proms and Homecoming Services, Ladies Night Out, Weddings, Anniversaries, and more. Houston Bus Services professional chauffeurs are uniformed, friendly, helpful, well groomed, well trained and they always follow safety rules and regulations. Do not spend your time lost in a strange city or looking for parking, take a few moments to locate your perfect transportation to take you to all the amazing places you want to visit. Houston Bus Services team are here to help and hope you enjoy your time. We do not just want you to be a customer but in fact we want you to be a repeat customer. Houston Bus Services would love the opportunity to serve you so you can see for yourself that our service is high quality at a fair rate. We are continuously looking to find ways to better serve you and maintain our devotion to meeting and exceeding your expectations. 1999 - All Rights Reserved.